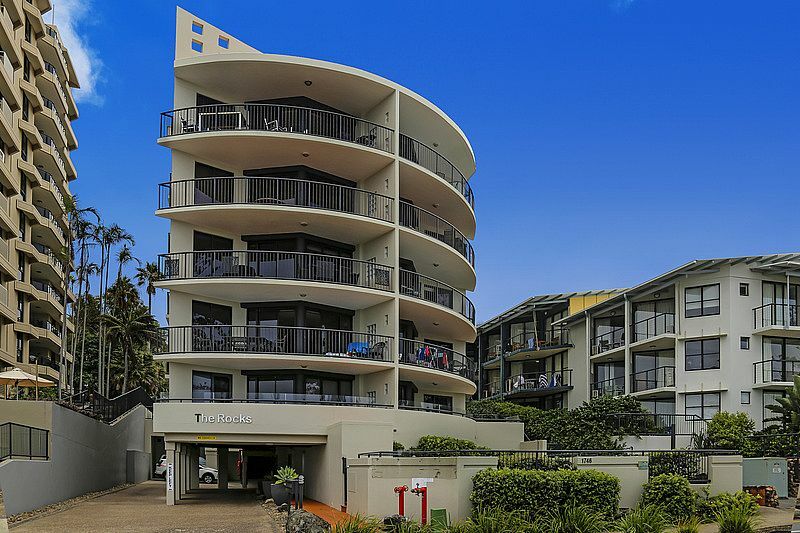 Welcome to "The Rocks "
This superbly positioned top floor, three bedroom apartment is located at the well known complex "The Rocks" situated on The Esplanade at Coolum Beach looking directly over magnificent Coolum Beach. 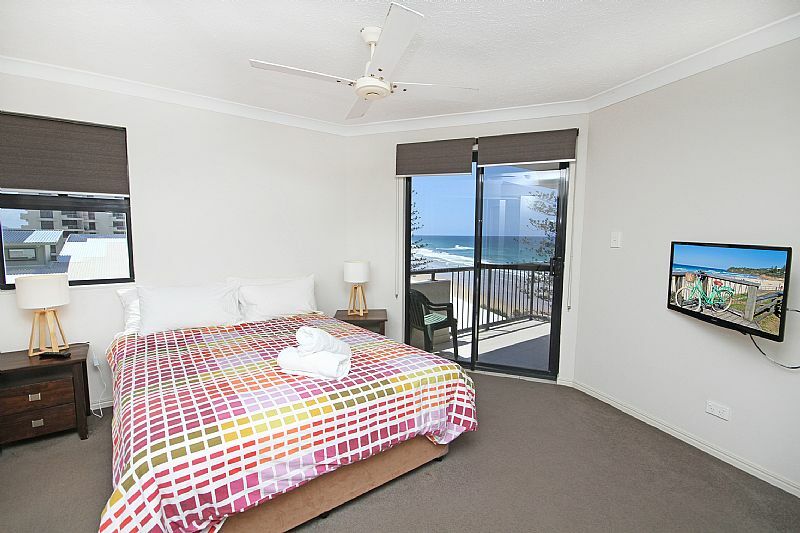 The complex is located only metres to the patrolled beach, shops and restaurants. 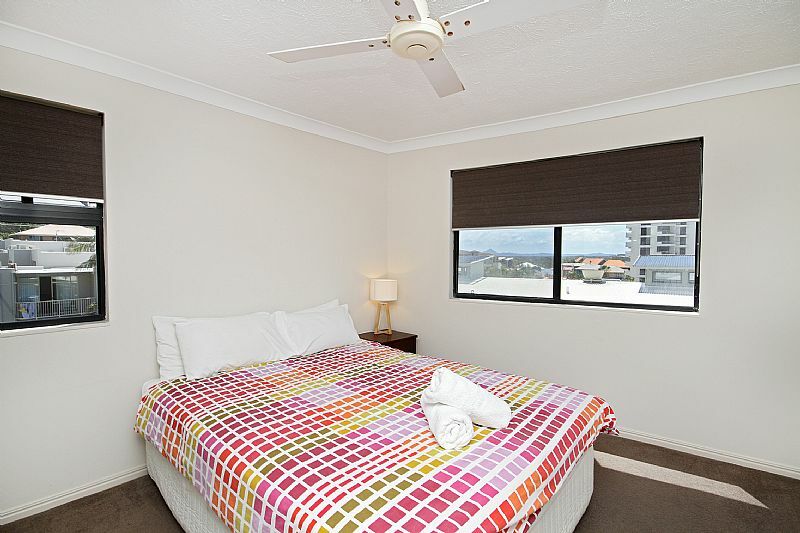 This apartment is superbly appointed to ensure your stay is comfortable and relaxing. 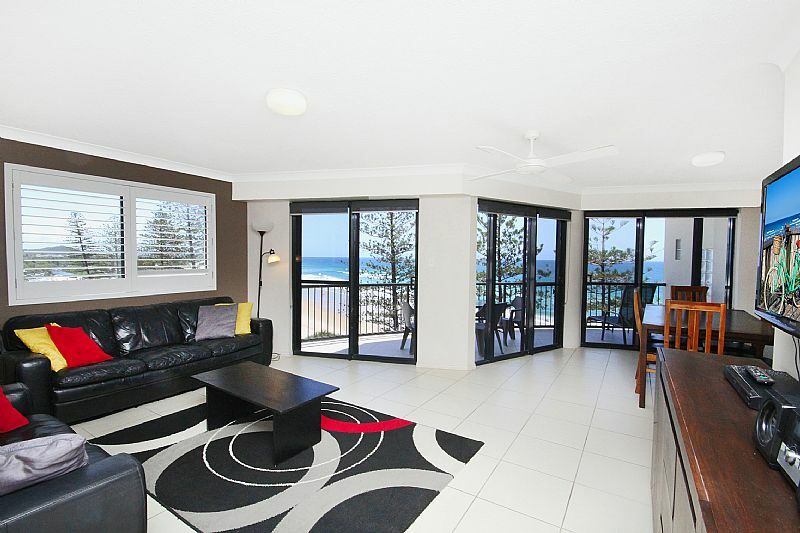 The ocean views from the apartment are absolutely superb. 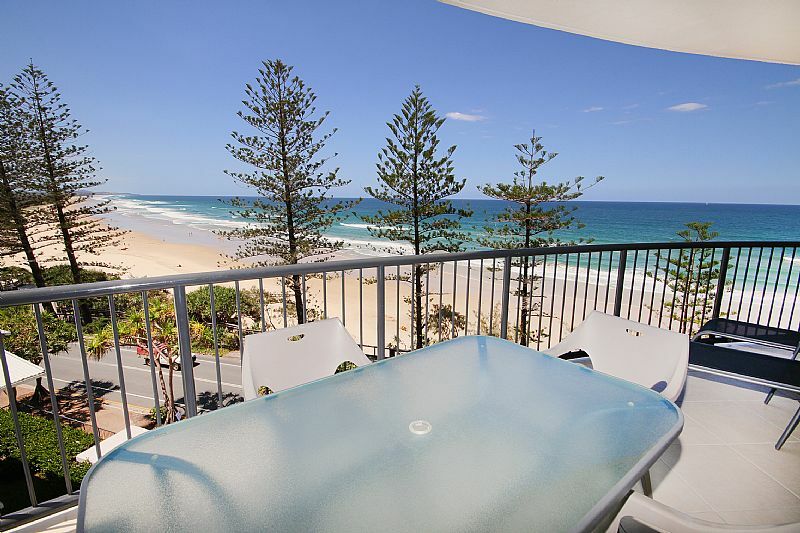 From the balconies, living room and kitchen you have ocean views of the coastline from Coolum to the Noosa Headlands. 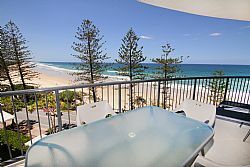 You can sit back and watch the whales cruise by or just enjoy the serenity of the sound of the ocean. 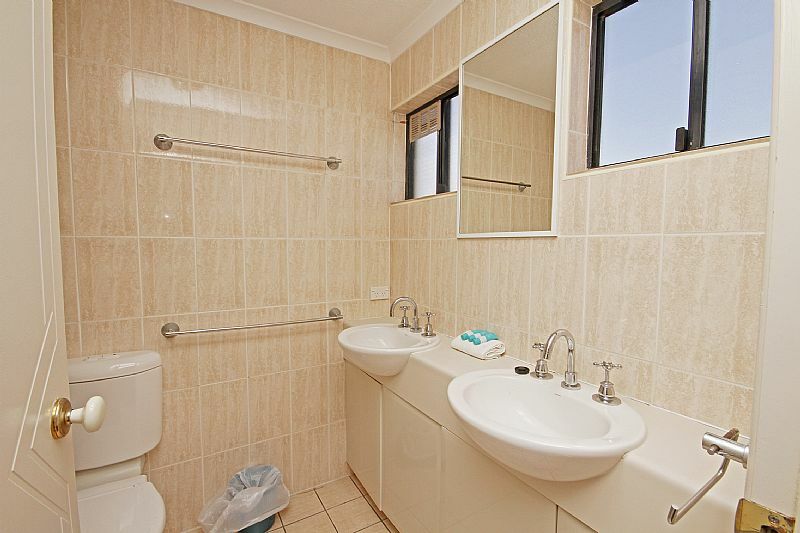 You also have access to other amenities of The Rocks complex. 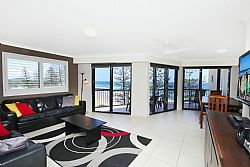 These include the beachfront swimming pool and BBQ facilities. 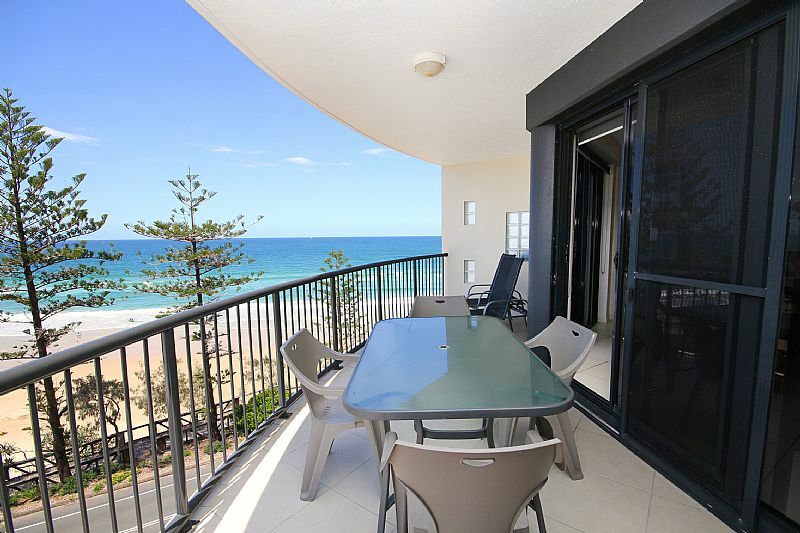 Your private balcony provides outdoor dining furniture including sunlounges. 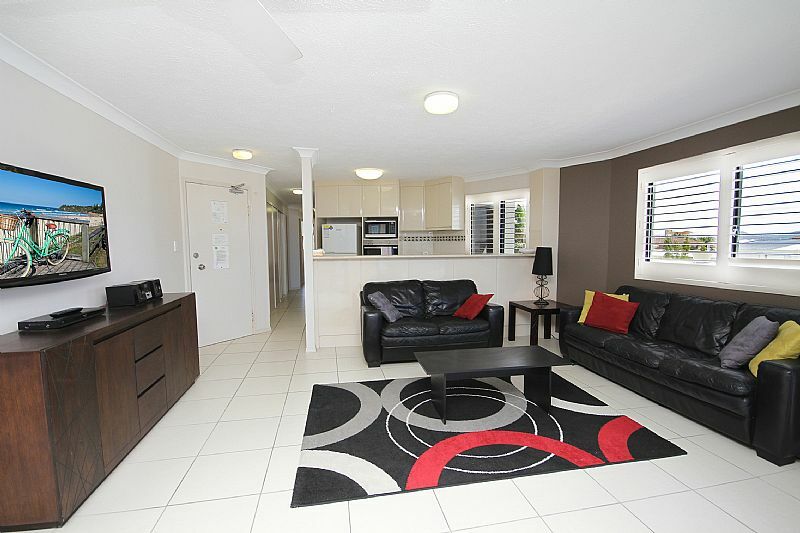 Modern furniture & fittings throughout the apartment. 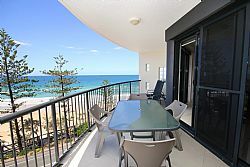 The living area provides superb ocean views and leads onto front balcony area. 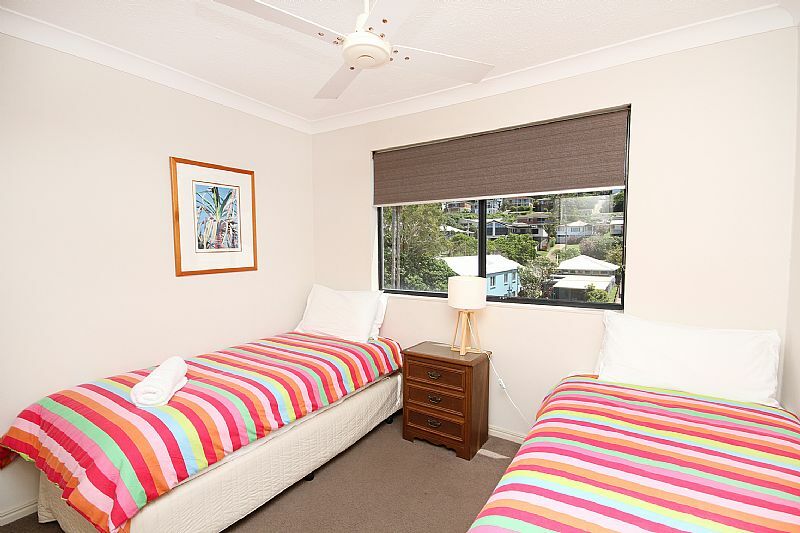 Features include TV, DVD & stereo. 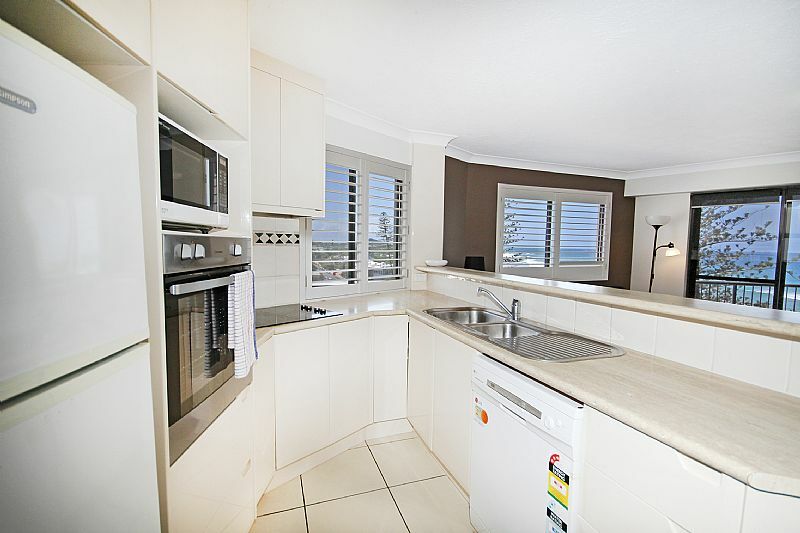 Modern kitchen facilities include dishwasher, microwave, electric oven & cook top. 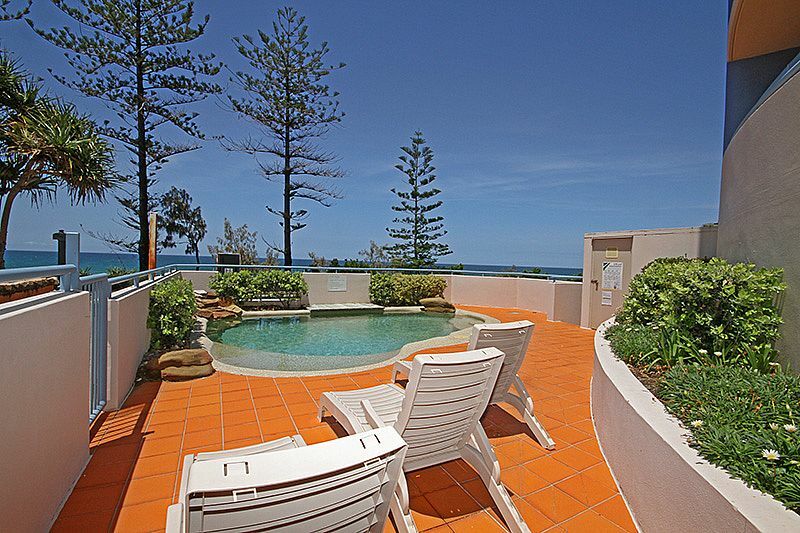 Relax by the pool overlooking the beach. 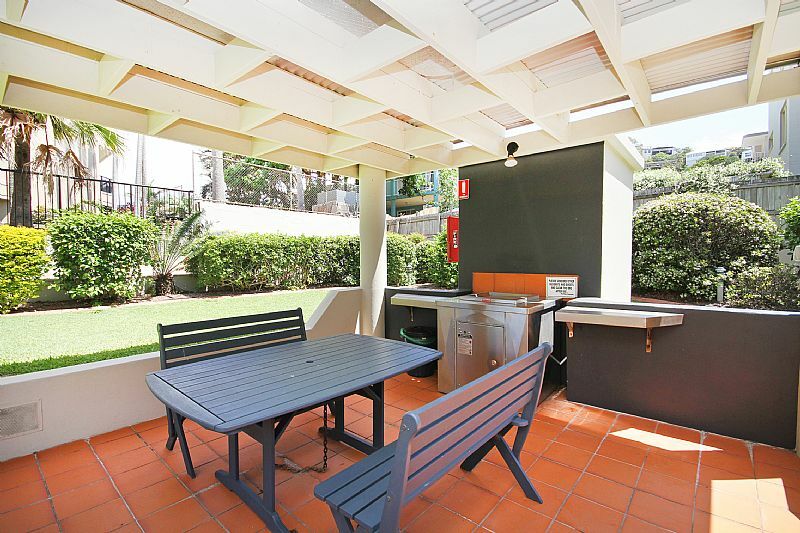 BBQ facilities are located at the rear of the complex.